Happy 20th Birthday to the Kidzfield @ Glastonbury festival! At last summer is here! Zaz & friends are all busy making the fun happen! 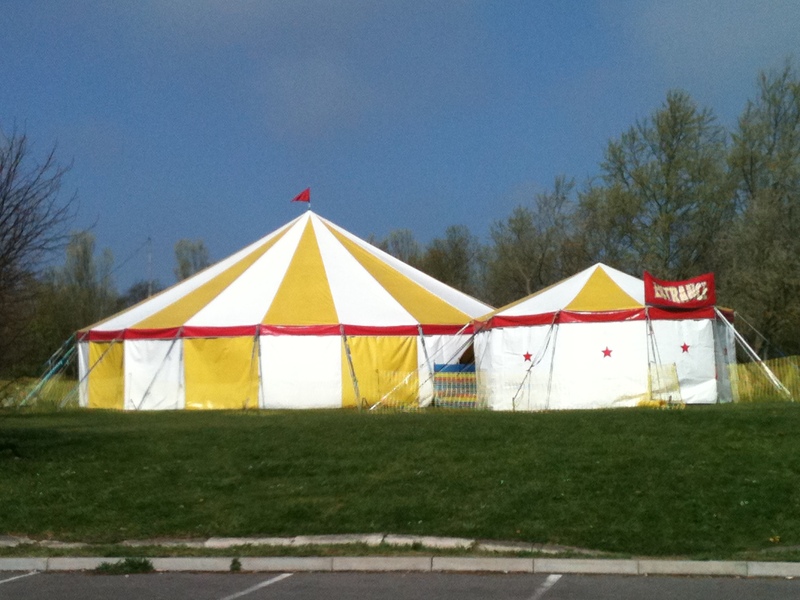 Circus PaZaz whilst entertaining is helping PTA’s to raise funds at many school fetes this year. 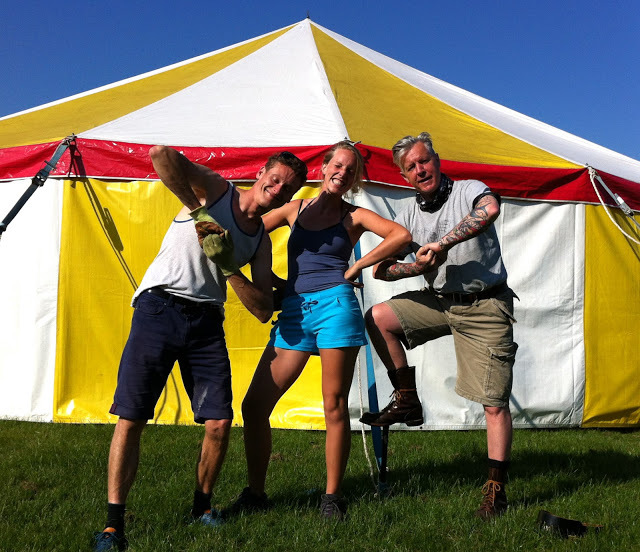 We perform & teach children’s shows in our circus tent for all the families entertainment. 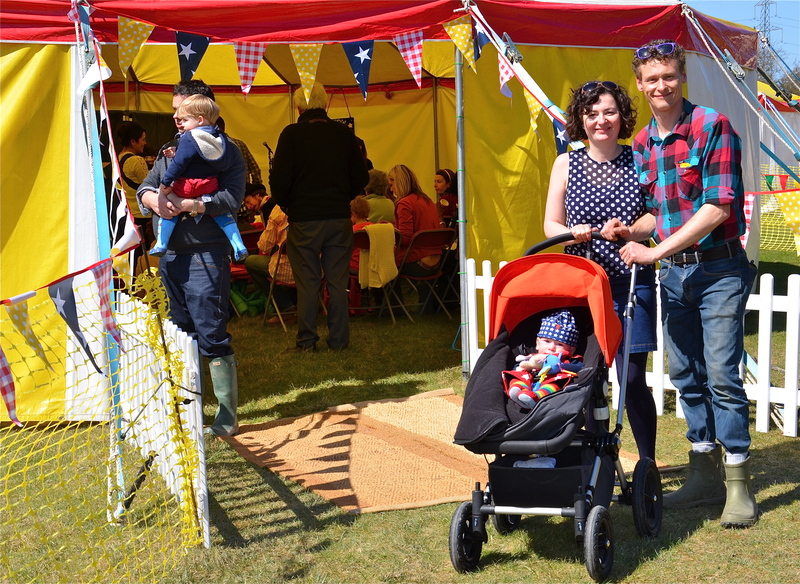 We are also happy to be part of some great family events & festivals again this summer. Locally the Kemptown carnival was a great start to the sunshine season, Zaz did well to keep Oswald the Ostrich under control in the massive carnival crowds as he’s a lively bird! Zaz is happy to be confirmed for Glastonbury Kidzfield again this year. If you are at Glastonbury with your children come and say Hi! here is the fantastic line-up in the Kidzfield BigTop favourite events more local like Dromos, Lawnfest, & Hampshire water festivals. Looking forward to meeting friends new & old this summer! To keep updated on where Zaz & Circus PaZaz will be this summer follow him on facebook or twitter we will keep you updated with info on some cool events for kids to take part this summer!